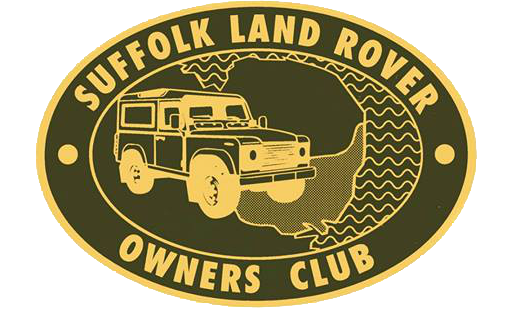 The club has it’s very own off-road driving site which we use monthly for weekend events, and competitions. 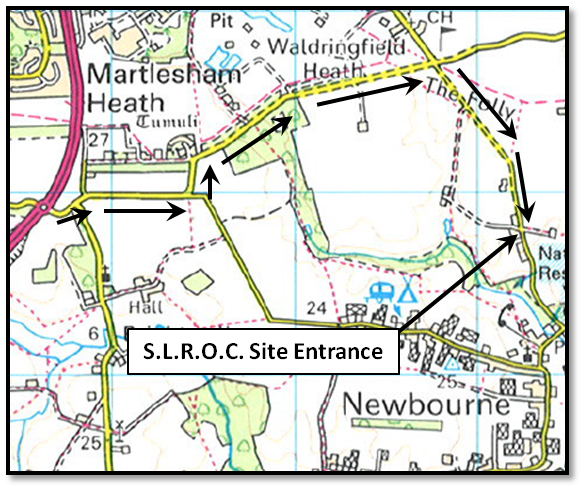 The site is situated to the east of Ipswich, near to the village of Newbourne and can be found with the post code IP12 4PA. Strict rules must be adhered to when using the site, to protect the safety of all users. Please keep your speed down around the village, and especially on the access track which has a 5mph limit.